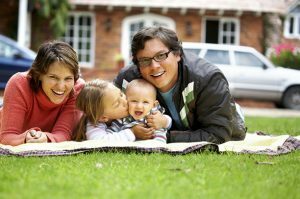 HouseBuyerOregon.com is a company that helps homeowners in the Oregon cities of Wilsonville, Sherwood, Tualatin, Durham, Tigard, Lake Oswego, West Linn, Oregon City, Gladstone, Canby, Barlow, and Butteville sell their properties fast. We are not real estate agents, and as such, we do not charge a commission. We are a leader in the residential real estate industry with outstanding experience in real estate services. Our organization provides services that make selling your home an easier and more satisfying experience. 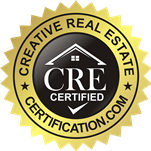 We have a network of the most well-trained and highly-equipped real estate professionals in the industry. Selling a home is a long process but it doesn’t have to be, and you don’t have to do it by yourself. We are able to close our deals fast and make it a smooth process to get the cash you need. If you want to sell your home fast, and make quick cash doing it, contact us today to explore your options.